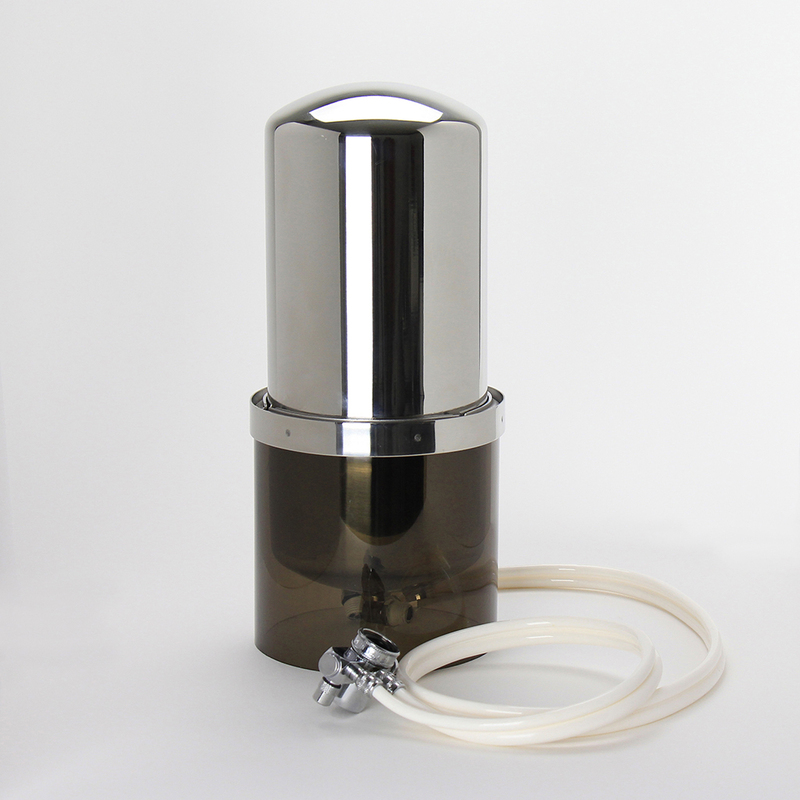 This is the ultimate counter top water filter for apartments and non-permanent installations. Made by CB Tech, this unit delivers serious drinking water protection with a sleek 16-gauge stainless steel housing and certification by NSF for effective reduction of over 60 contaminants. With a twenty five (25) year warranty, this trusted and enduring drinking water appliance will serve you for many years. By changing fittings (additional purchase), you can easily convert it into an under sink water filter or into an emergency water filter. 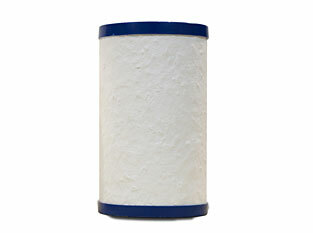 Drinking water filters don’t come better than this! It connects to your existing faucet to conveniently deliver the very highest quality of safe, refreshing water for all your cooking and drinking needs. This filter is a great choice for residents of Metro Vancouver because of its ablitiy to filter local contaminants including Chlorine, THMs, Cysts and Lead. It’s also highly recommended for residents of Victoria, Abbotsford, Mission BC and other communities where drinking water is disinfected with Chloramine because it is one of the few drinking water systems certified by NSF to reduce this hard-to-remove disinfectant. Easy installation – in minutes! The CB Tech replacement cartridge for the CB-VOC-SC is certified by NSF to provide the most effective reduction of a wide range of contaminants, include THMs, Lead, Cysts and Chlorine that may occur in drinking water in Metro Vancouver. This cartridge also offers great protection for residents of Victoria, Abbotsford, Mission BC and other communities where drinking water is disinfected with chloramine. Replace every 9 months, after 750 gallons or if water flow slows significantly, whichever comes first. Use only on municipally treated water or other supply known to be micro-biologically safe. California's water infrastructure accounts for nearly 20% of the state's electricity consumption.